Surprisingly, several politicians are supportive of Chad’s ambitions. “I’m okay with sending all the drug addled party kids to the moon,” says Conservative MP Bailey Darthmouth. “I think it’s a win-win situation. 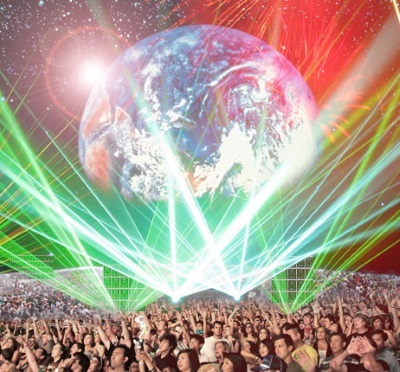 The ravers get their own country, and we get rid of the ravers. I can get behind that plan."